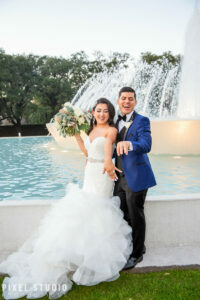 Lorena and Francisco met back in 2011 at Manor on Washington, a lounge once located on Houston’s Washington Avenue. 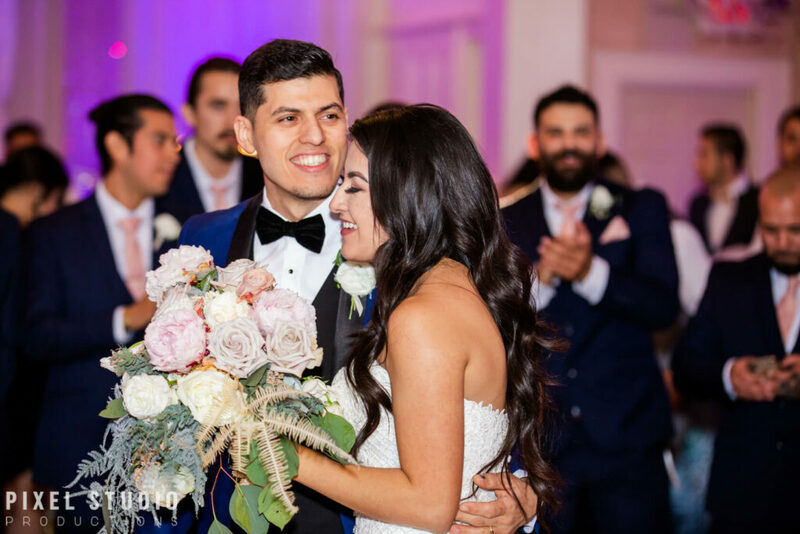 A month after meeting, Francisco surprised Lorena after she got off work with a bunch of heart shaped balloons all around her car. 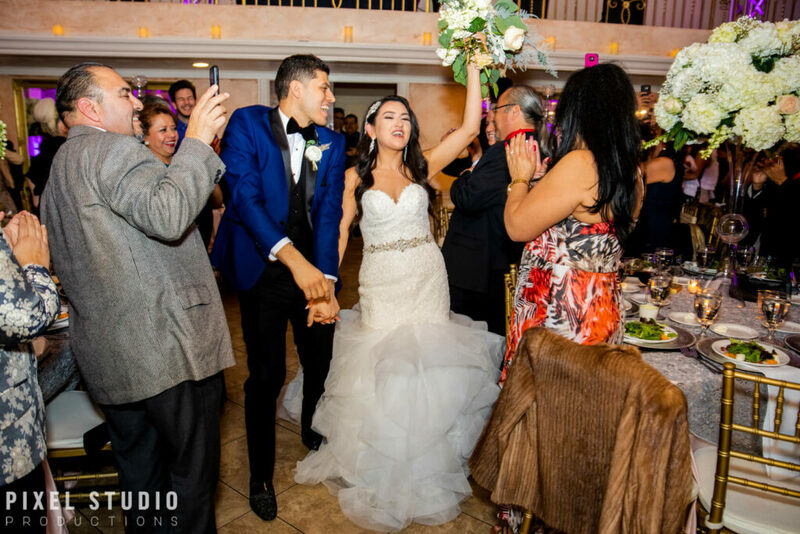 He came out with flowers in his hand to make their relationship official! 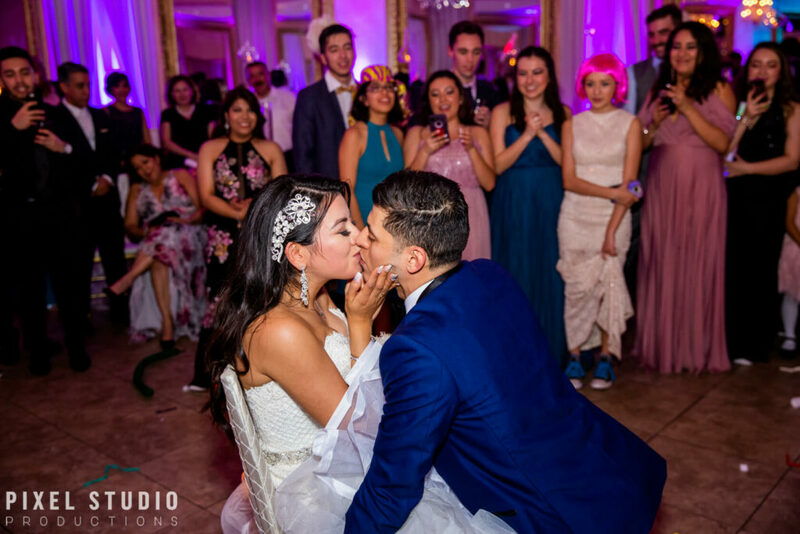 Six years later, at a Disney on Ice showing, Francisco got down on one knee, in front of everyone, and popped the question during intermission! 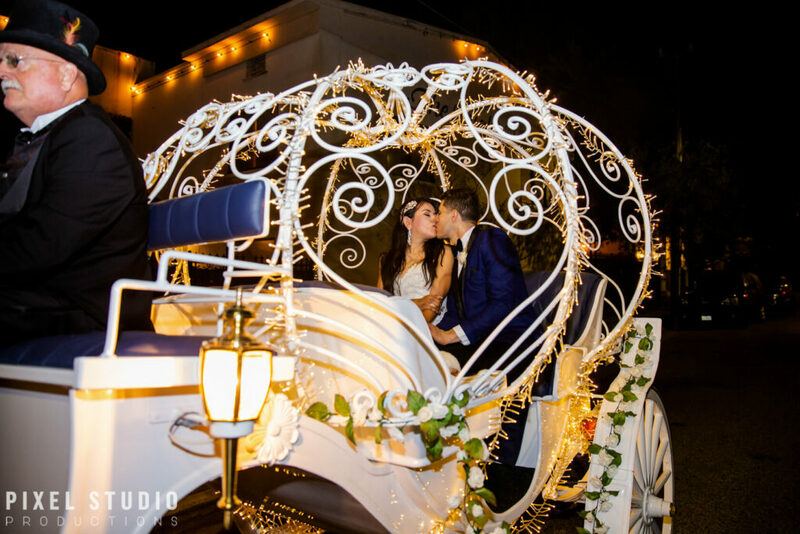 Lorena is a huge Disney fan and, of course, she said yes! 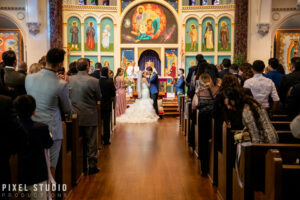 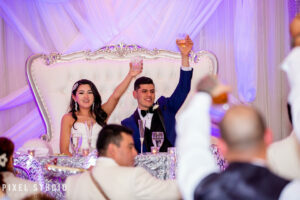 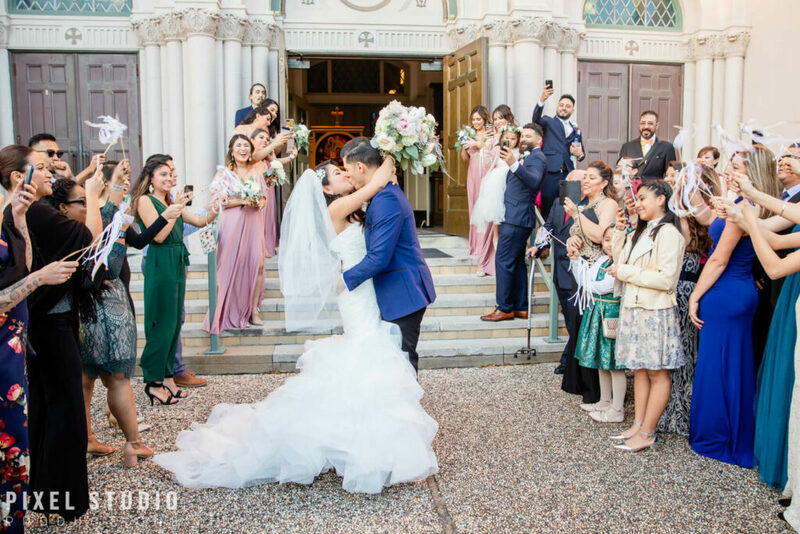 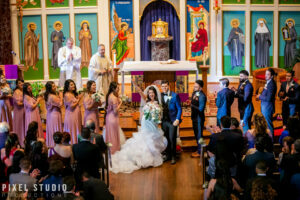 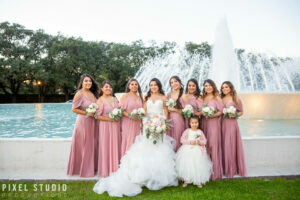 On December 22, 2018, Lorena and Francisco tied the knot at All Saints Catholic Church and celebrated their marriage at The Heights Villa shortly after! 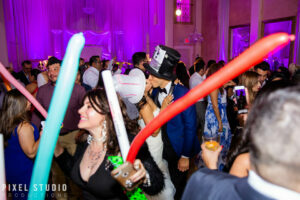 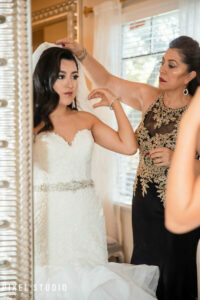 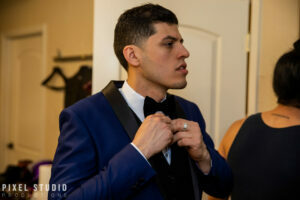 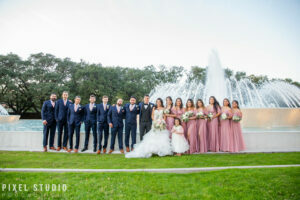 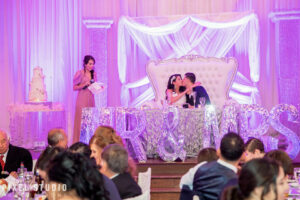 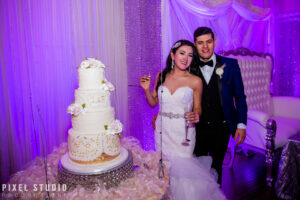 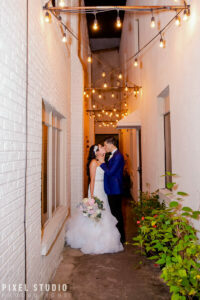 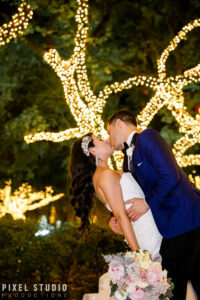 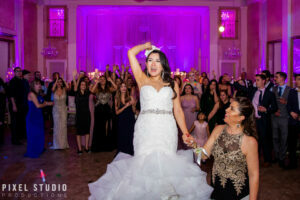 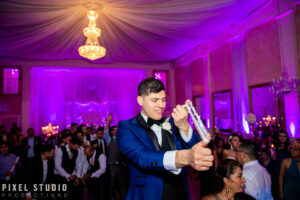 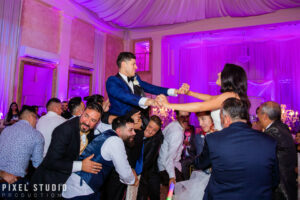 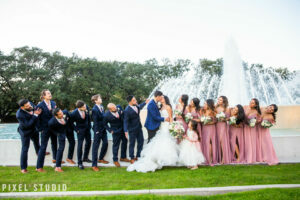 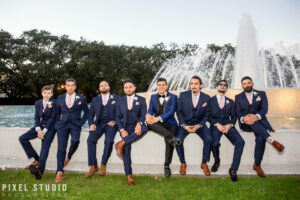 Check out some of their wedding highlights below!